New & refurbished Dell servers from a leading server reseller - Since 1987! Configuration questions? Need help with a service tag or Dell part number? Give us a call at 888-210-7636 or use the chat below. Ask for our Dell Server and Storage sales staff. Select a pre-configured model or click here to get your custom quote. 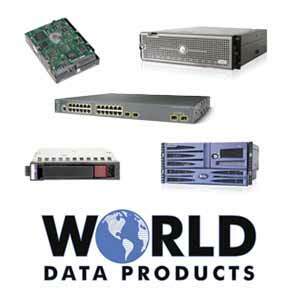 Whether you are looking to sell a used Dell server, or buy refurbished Dell servers, World Data Products is your trusted source for new and refurbished IT hardware. Our IT Asset Recovery program takes in used Dell servers. Then, we test every component before offering refurbished servers for sale with a warranty. We stock many models of Dell rackmount servers in 1U, 2U, and 4U form factors. Do you need a third party maintenance program with next business day replacement? We can do that too! Contact us today for the best prices on Dell rack mount, tower, or blade servers.